How safe are we on the Western Slope? Did Grand Junction make the list? 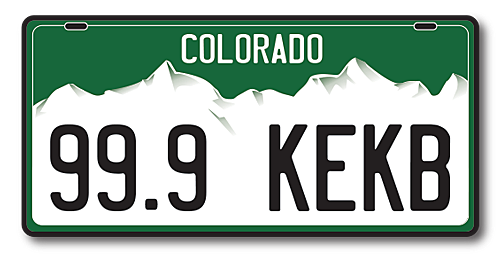 The website roadsnack.net took actual FBI crime numbers and put together a formula to determine which Colorado city is deemed to be the most dangerous. By combining the stats for Violent Crimes Per Capita and Property Crimes Per Capita, they took an average of those two numbers and ranked the cities accordingly. The authors do state that this ranking is an opinion based on facts and is meant as simply information. Located along the Colorado River and the Book Cliffs in the western part of the state, Grand Junction is the 10th most dangerous city in Colorado. Glendale's numbers are quite shocking. According to this article, if you live in Glendale you have a one in 152 chance of being raped, assaulted or murdered. Plus, a one in 9.6 chance of being a victim of arson or getting robbed.